And hop, done and dusted! It happens over the phone! 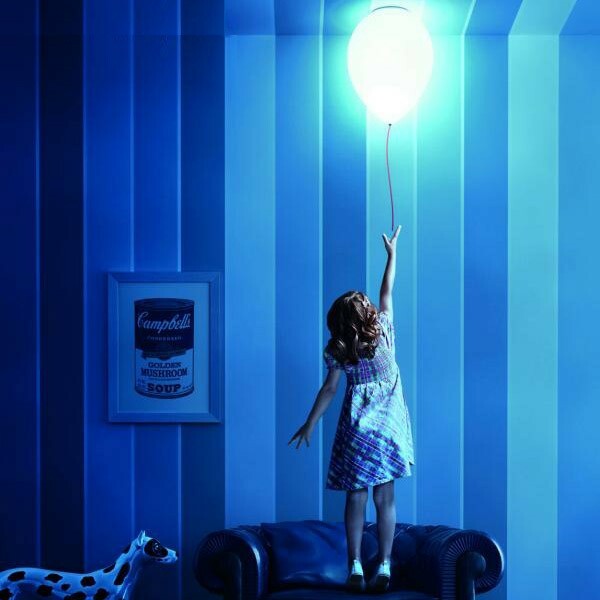 The BALLOON lamp collection by CrousCalogero was inspired by a memory shared by several generations of adults and children. 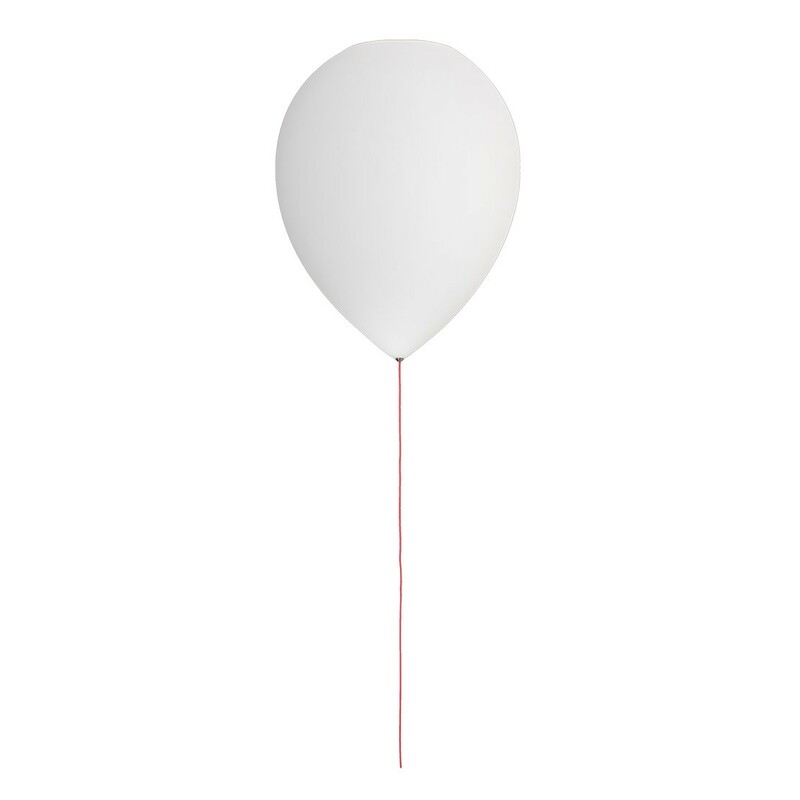 Don't you remember letting the string of a balloon slip through your fingers at some time or another? 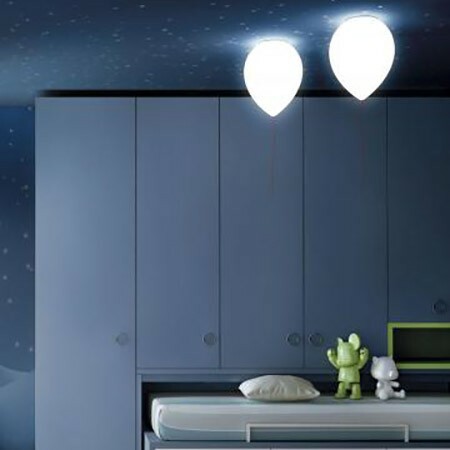 The ceiling and wall versions of BALLOON feature a stylized design. 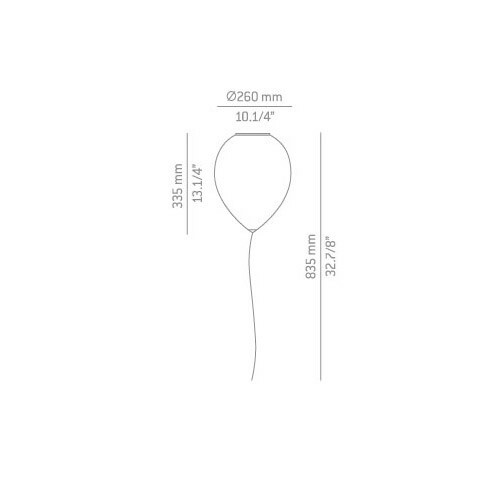 To give these pieces the ethereal appearance desired, the shade is made of satinated polyethylene, a translucent material that hides a low consumption fluorescent bulb. What's more, a fine red cable hangs subtly from the shade, which has a novel triple function as a three-position switch in the wall version : background light, pilot light and off. The pilot light consists of a small, 0.5W LED bulb that gently lights dark spots, providing guidance and reassurance at night. 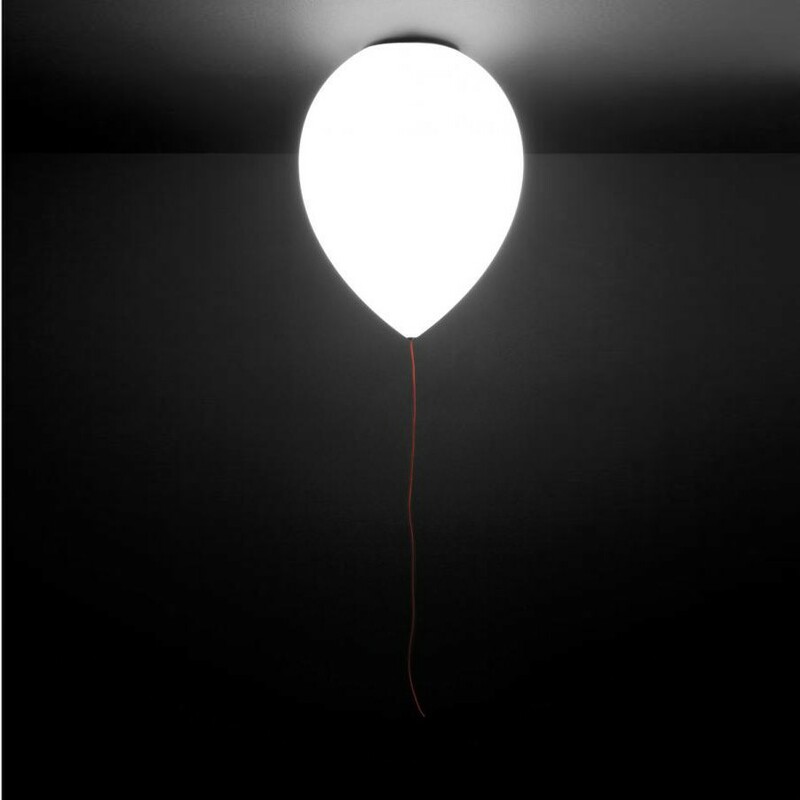 Estiluz has been awarded with the ADI-FAD Silver Delta Prize for the original design of its BALLOON lamp. This is one of Spain's most prestigious design awards, which recognises innovation, quality manufacturing and conceptual renovation and creativity.